Register Here for the May 12th Cacao Connection Healing Hike! 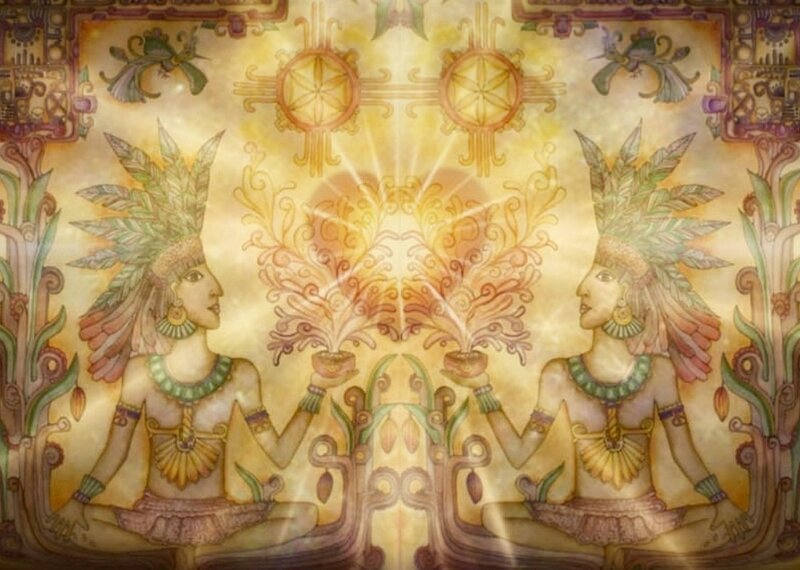 You are invited to a monthly Cacao Connection Circle where, together in a sacred circle, we share the Heart medicine of Cacao to activate and re-member our Soul's Truth. This months New Moon cacao connection circle offers a special opportunity to take our prayers into the trees. We will begin co-creating a sacred space to share some very special ceremonial cacao in the form of a delicious cacao drink. With the aide of this self realization medicine we will set our New Moon intentions, hike into the park allowing nature to inform our journey, and share our hearts truth at a sacred nature spot that we will allow to choose us. An experience like this is priceless! And you are worth it! • Outdoor / hiking shoes - the hike is a gentle sloping hill.